Operation Hours: Hotel open 24 hours - Shuttle runs 5 a.m. - 1 a.m. If you have a domestic flight, please arrive at least 30 minutes before you wish to arrive at the airport. The free hotel shuttle delivers all passengers to the domestic terminal. If you have an international flight, please allow extra time. Once you arrive at the domestic terminal, a free airport shuttle takes you to the international terminal. Please check in with front desk on arrival and present pre-paid receipt from SimpleAirportParking.com. NOTE: If you are flying out of the Atlanta international terminal, the Days Inn shuttle goes to the domestic terminal; a free airport shuttle takes you to the international terminal. This College Park hotel offers free shuttle service to and from Hartsfield-Jackson International Airport between 5 a.m. and 1 a.m. Call (404) 761-8371 for shuttle pick-up after picking up your luggage when you return. 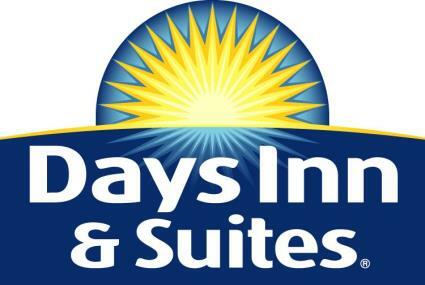 Why not try the Days Inn & Suites airport parking service when you fly out of Atlanta International Airport? 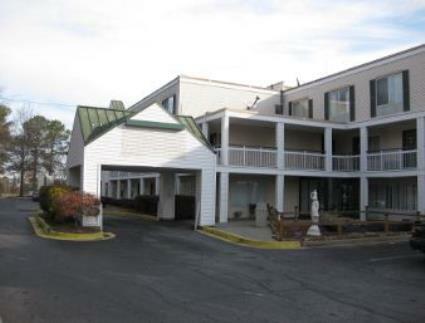 With competitive daily rates and a reliable shuttle service, this property is an an excellent alternative to parking at Atlanta International Airport.